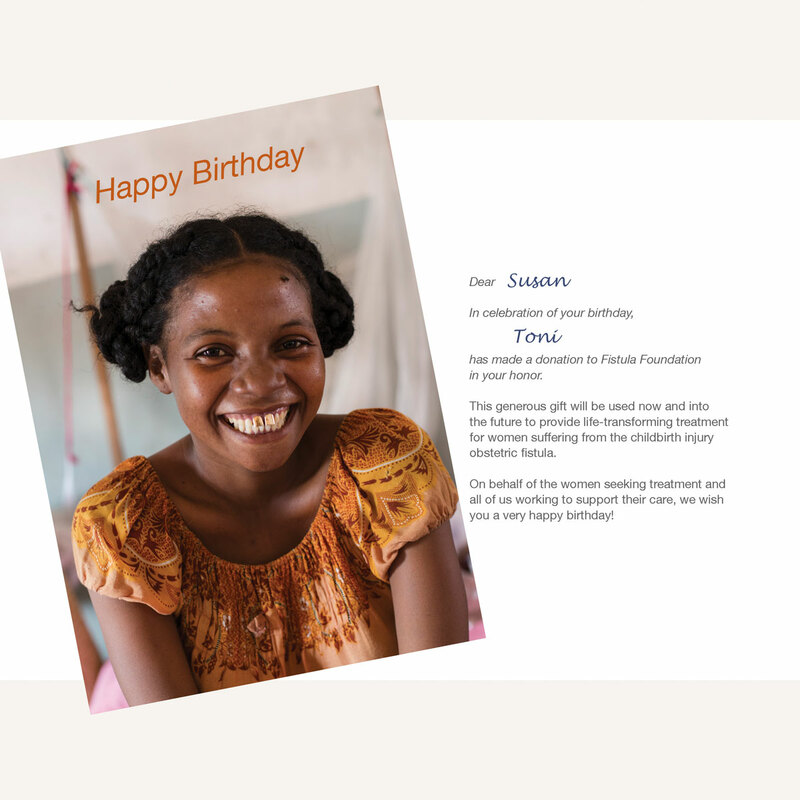 Give a gift that’s guaranteed to be the right size! 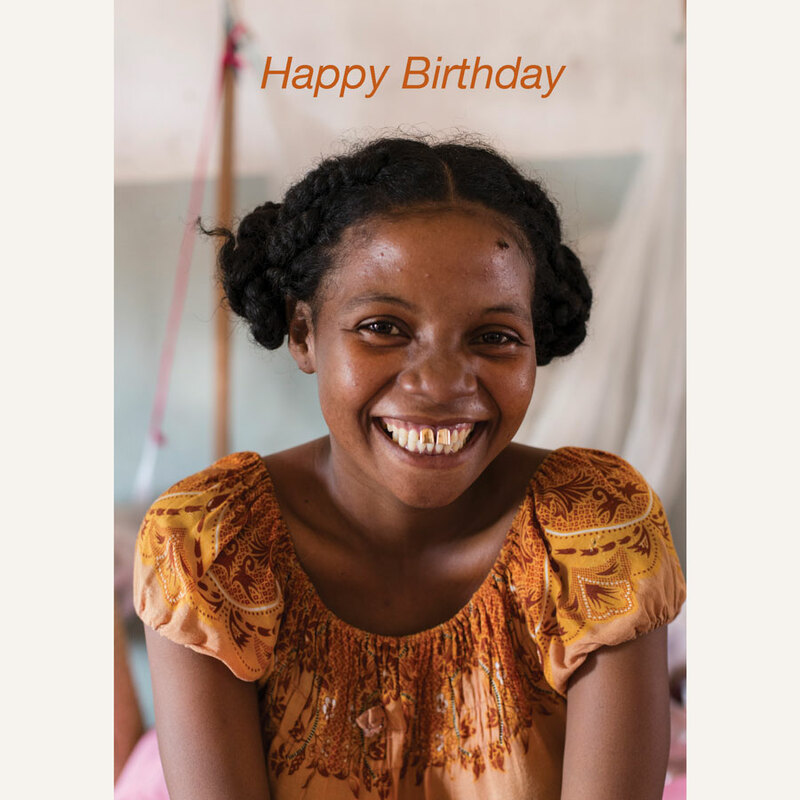 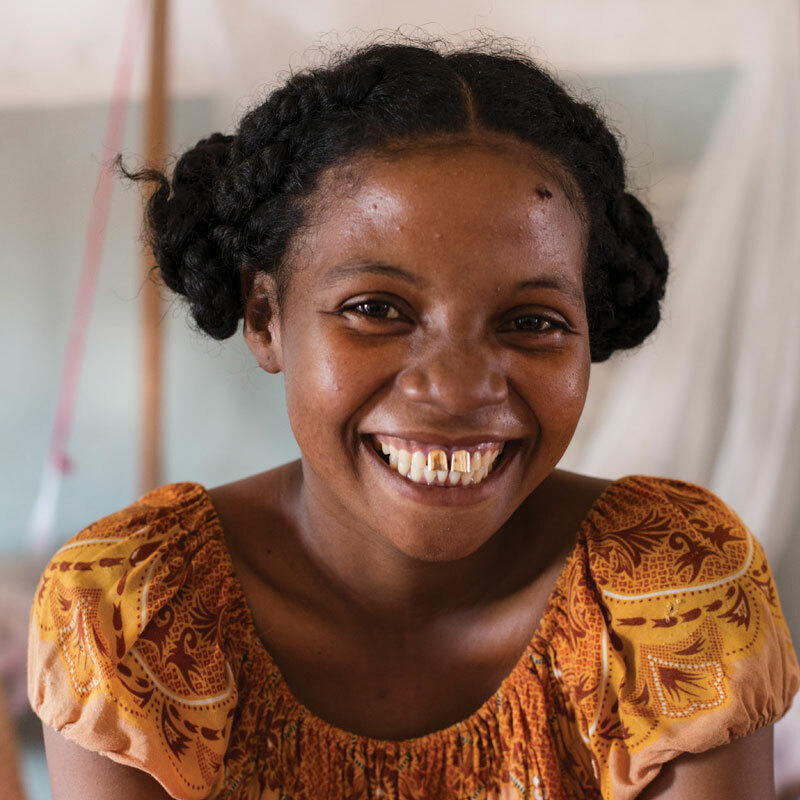 When you send Fistula Foundation’s birthday tribute card to a friend or loved one, they’ll know that your generous and thoughtful gift will help change the lives of women who are waiting for fistula treatment. 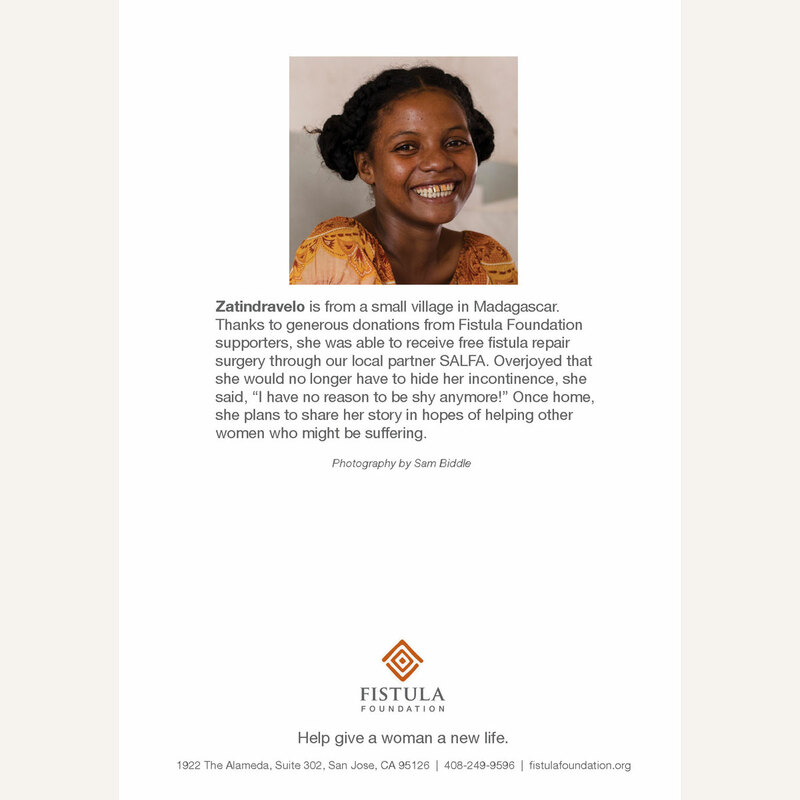 In exchange for your donation of $15 or more, we will mail this inspiring card to you, or customize and mail it directly to your recipient. 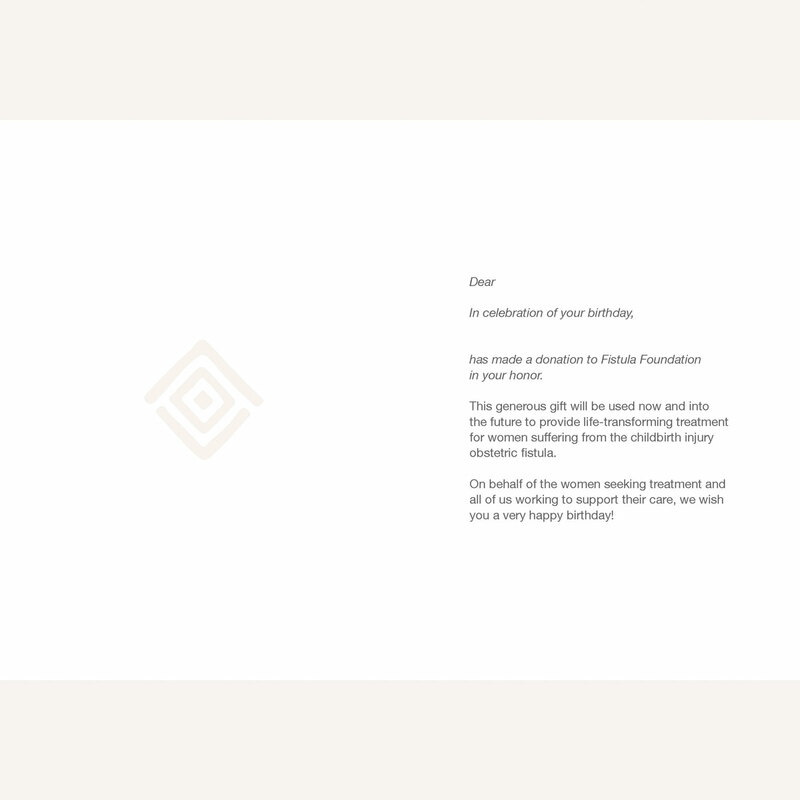 Please note: When finalizing your donation, please be sure to indicate in the notes section to whom we should address your card (e.g., to Tricia) and indicate whom the card is from (e.g., Brandon or The Armstrong Family).